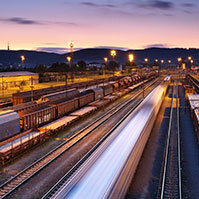 The Hit Rail services (Hermes VPN and HEROS services) are monitored in real time. Hit Rail, in collaboration with suppliers of the Hermes VPN, offers 24/7 support for any issue that may arise. 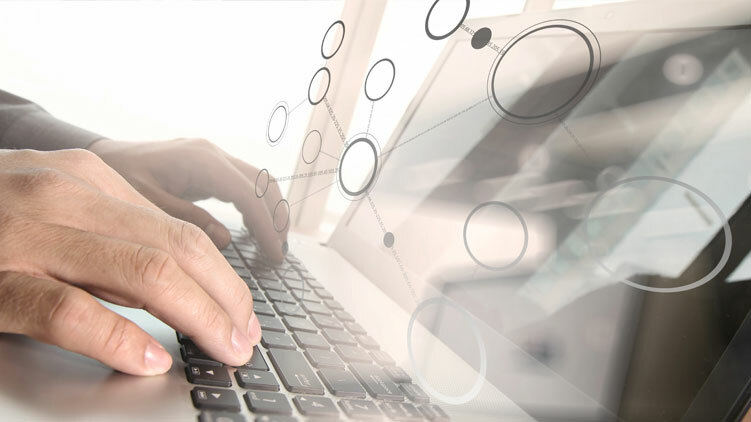 On this website members have access to extensive documentation, detailed statistics and testing tools that support the members' needs for information and continuous connectivity. Members have access to a web-based issue tracking system on which they report any incident and receive updates. On top of the proactive support of the systems, Hit Rail also puts its extensive and intensive expertise in the Railway environment at the disposal of its members for addressing multi lateral issues via the Groupe de Project Hermes (GPH). With flexible access options, the Hermes VPN can accomodate any business need, from entry level to heavy use. Hit Rail's proactive support ensures your applications stay connected and evolve together with your partners'.